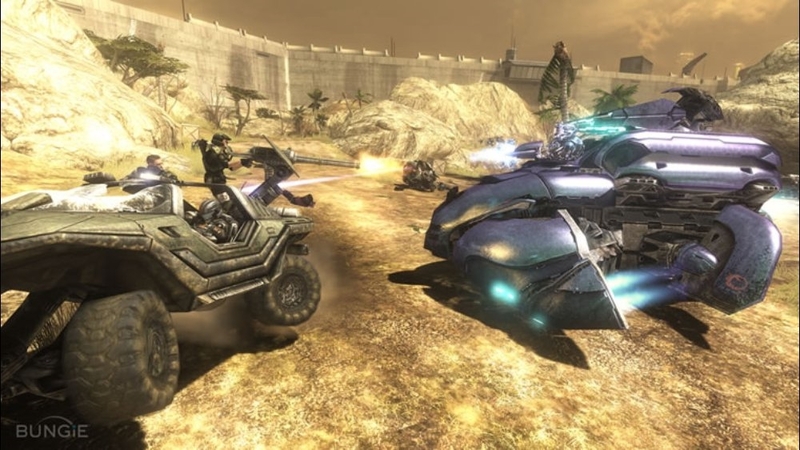 Still hitting some potholes on your long and winding 'Road to Recon'? We stuffed a trio of Bungie’s designers (and Urk) into a tiny little room and forced them to give us explicit directions. And if you’ve already earned your Recon, no worries - you can still tune in for the crummy jokes! 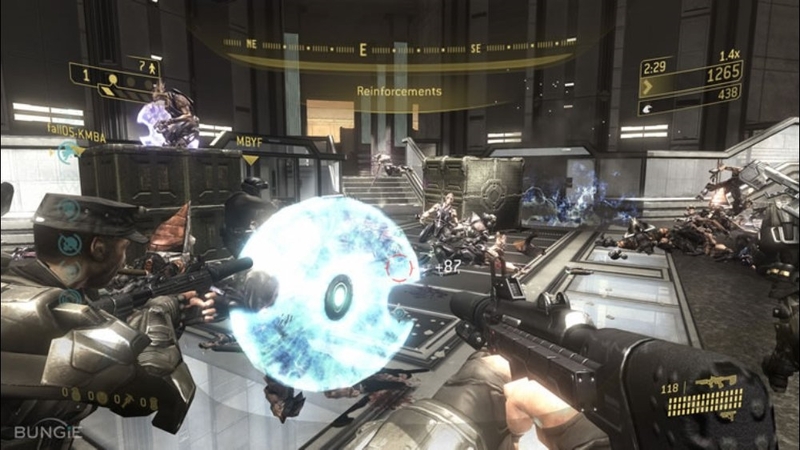 Dive deeper into the ODST lore when "GTTV" host Geoff Keighley assembles experts from Bungie and 343 Industries to discuss the past, present and future of the "Halo" universe in this half-hour video game special. 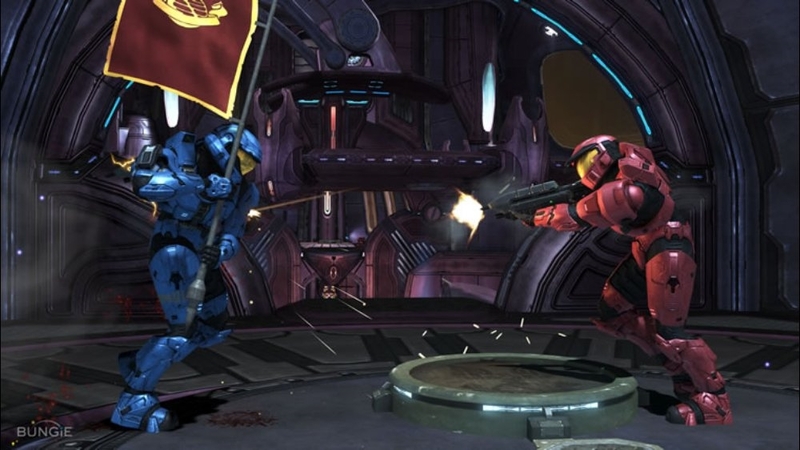 Plus, catch the worldwide premiere and exclusive preview of scenes from "The Babysitter," the first Halo Legends episode based on ODSTs and learn more about the collection of animated short films that make up Halo Legends. 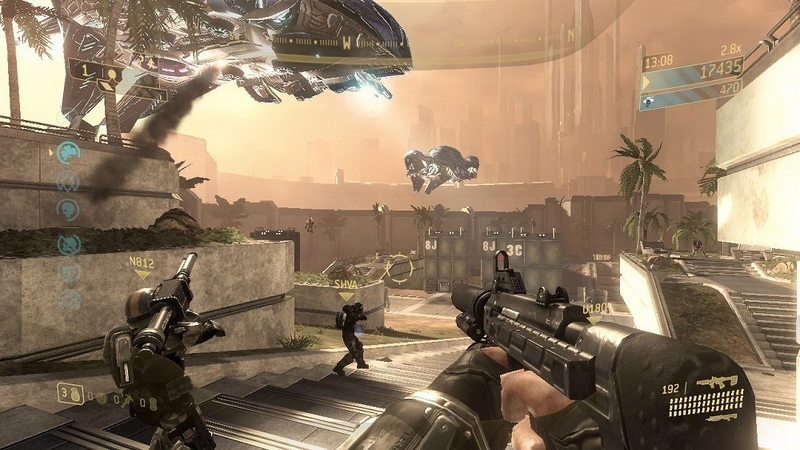 A Covenant warship dominates the sky over New Mombasa. 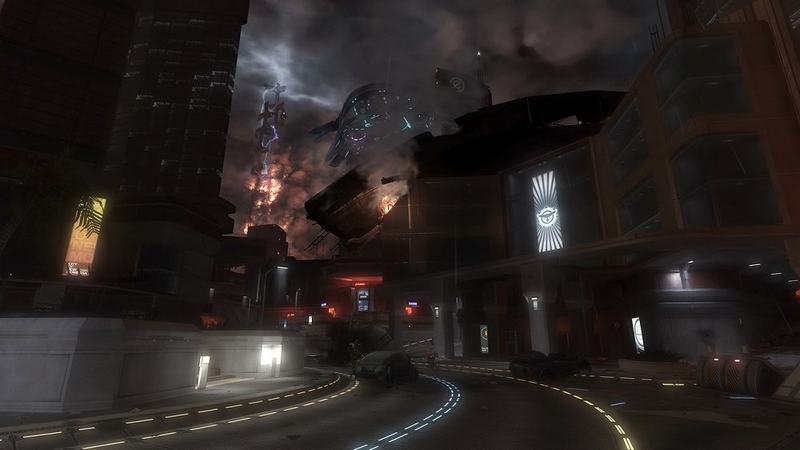 The evacuated city burns below. 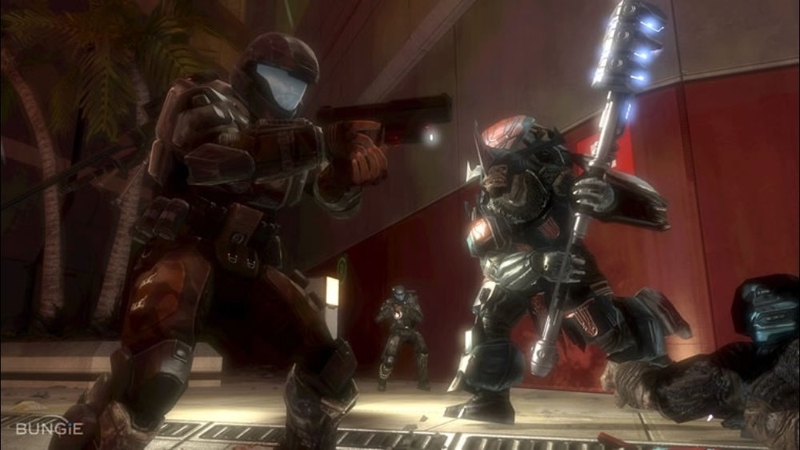 You are an ODST, one of the few soldiers ready and willing to drop in and put up a fight. 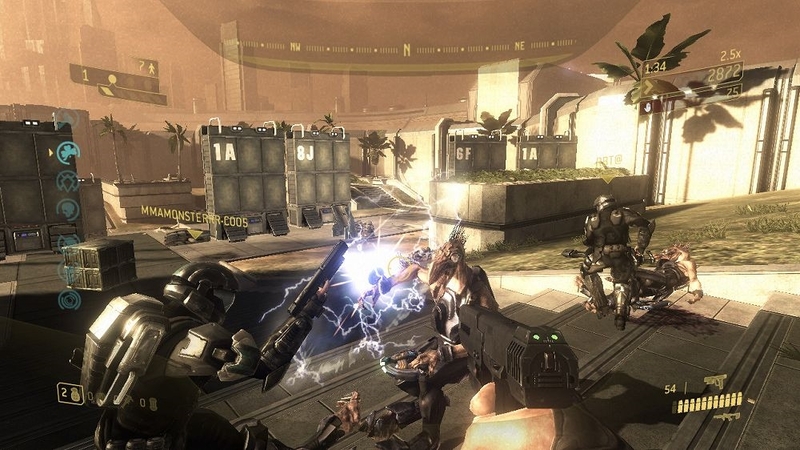 But before you head feet first into the city and experience Halo from a fresh perspective, get an inside look at the creative process behind Halo 3: ODST straight from the strike team at Bungie that got the job done. 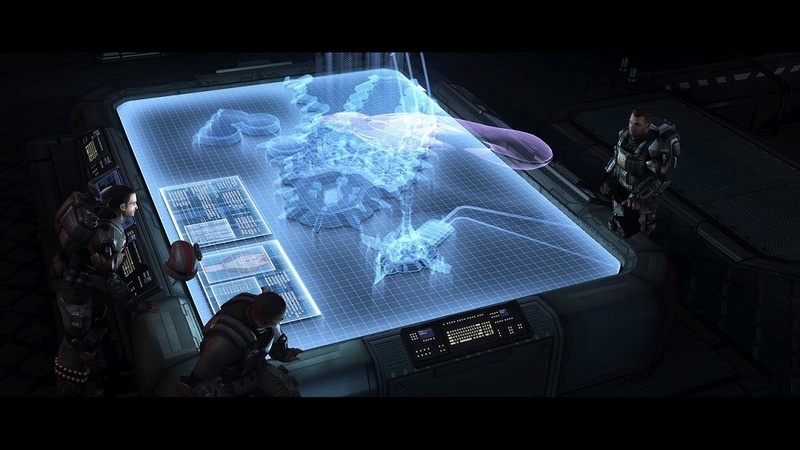 To complete their mission, they had to explore some dark and uncharted territory of their own. 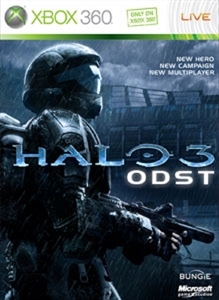 Download this VIDOC and get briefed on the vision, technology and tactics it took to bring the city of New Mombasa and Halo 3: ODST to life. Prepare to drop. 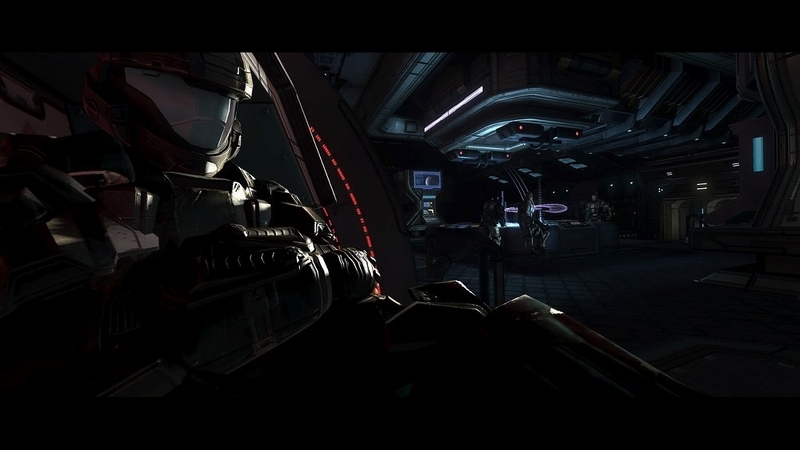 Download the Halo 3 ODST Live-Action short now! Sergeant Johnson has been in more life or death situations than you've had hot meals. 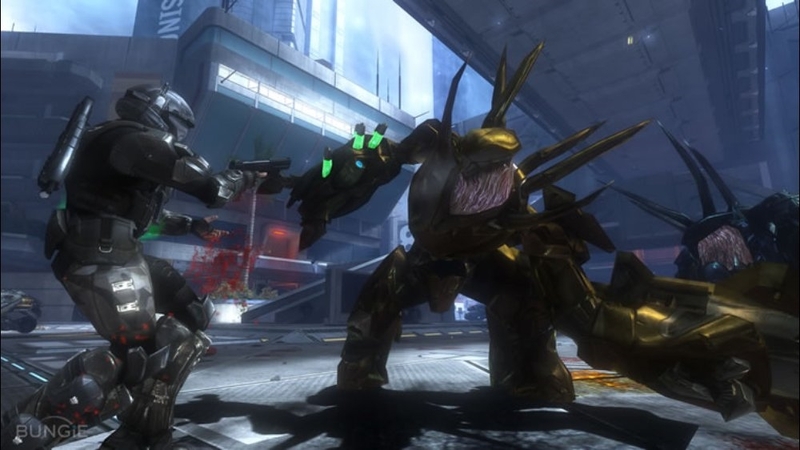 He's survived planetary invasions, Flood outbreaks, and kicked a galaxy of Covenant backside. 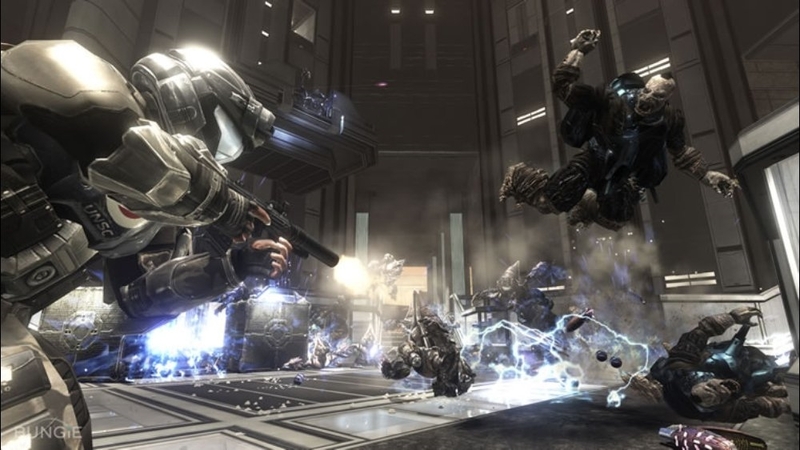 Now you get to walk a mile in his boots in ODST's new cooperative game mode: Firefight. 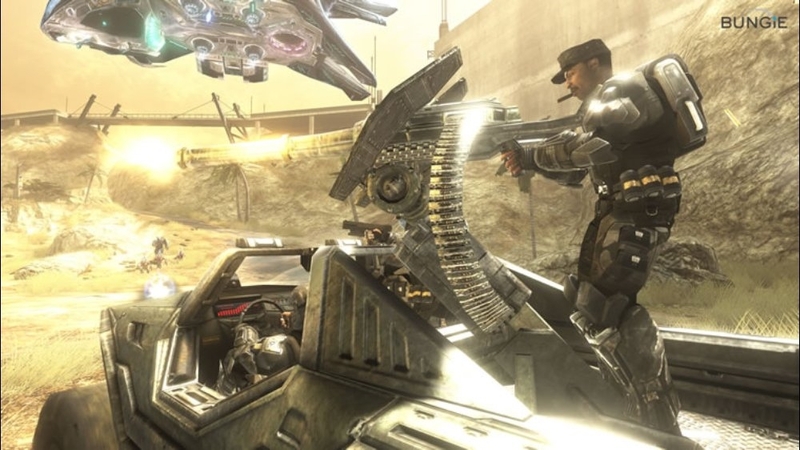 Ten hellish missions. Grim, game-altering skulls. 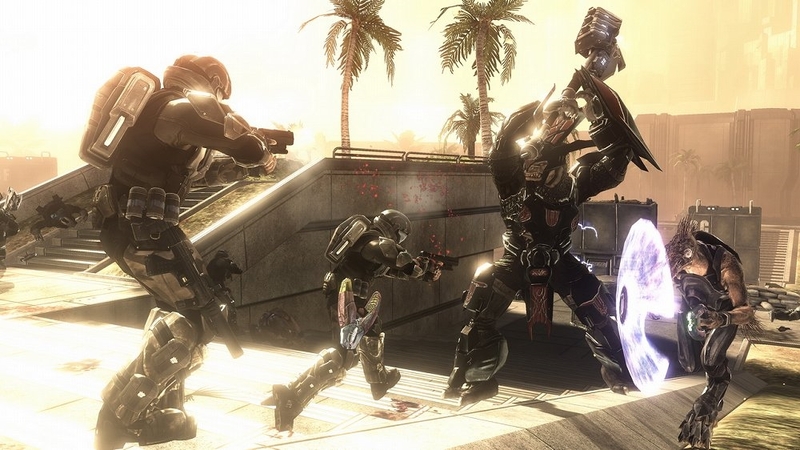 Surviving the Covenant onslaught won't be easy, but pre-order your copy of ODST now (see xbox.com or bungie.net for participating retailers) and unlock Sgt. 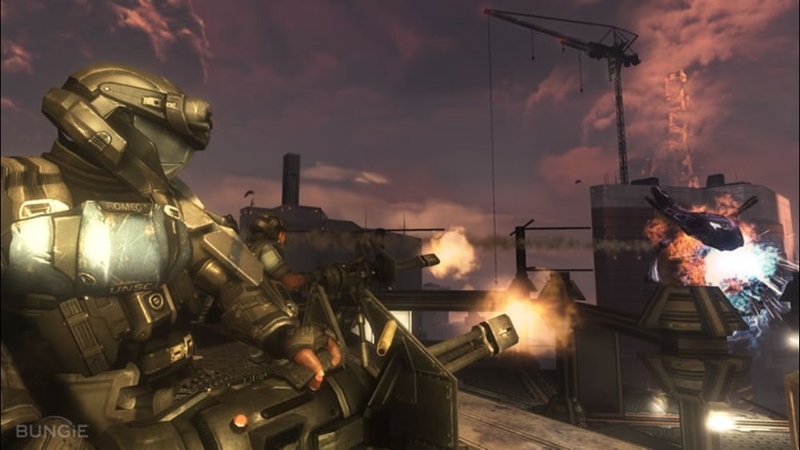 Johnson for use in Firefight! Download Bungie’s latest ViDoc and let his inspirational words, jaunty hat and inextinguishable cigar motivate you and your squad to victory! Gunnery Sergeant Eddie Buck has witnessed more war than any Marine should. 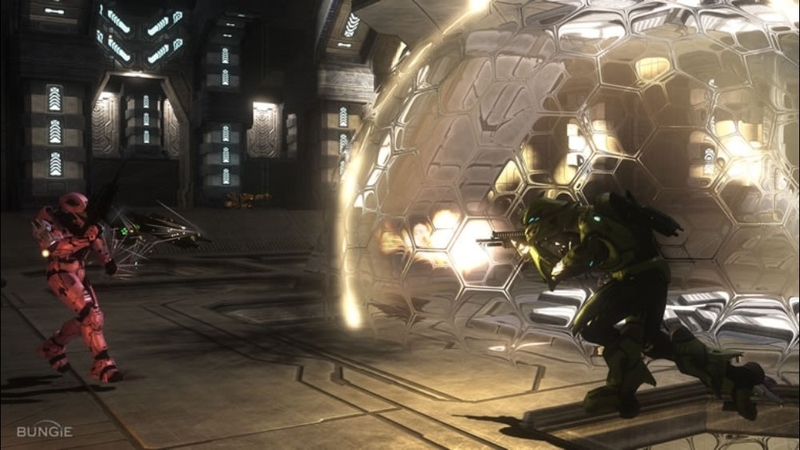 He fought alongside Cole at Harvest—somehow managed to make it off of Reach alive. The fact that Buck is still on his feet says more about his mettle than his military dossier ever could. 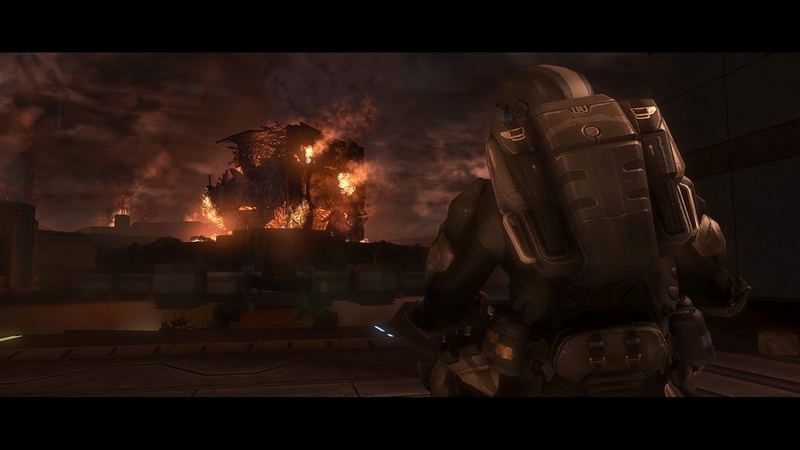 Now the Covenant have found Earth. Devastated her defenses. Anyone who could have stopped the invasion is dead or gone. 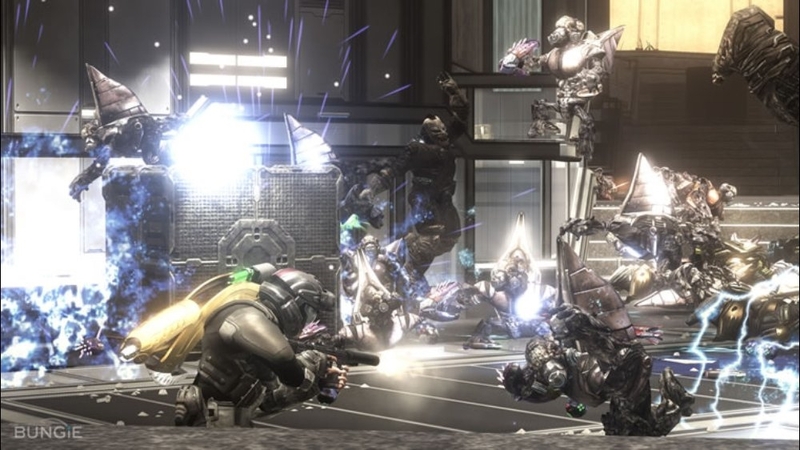 But Buck and his squad of Orbital Drop Shock Troopers aren't going to let Earth fall without a fight. 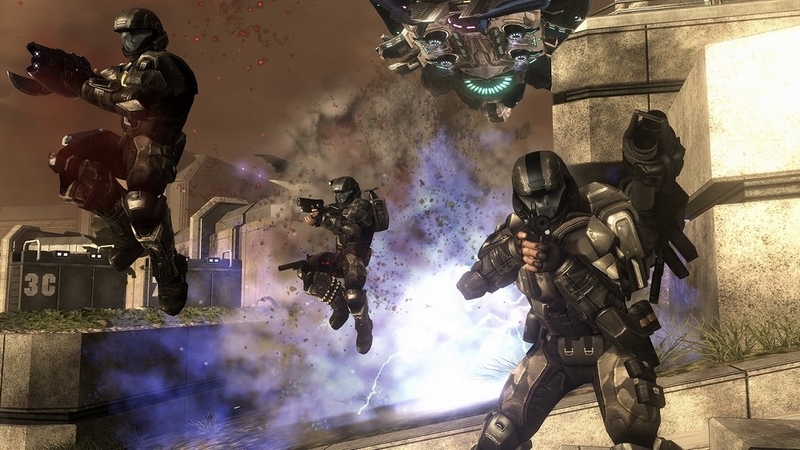 These ODSTs may be headed feet first into hell, but they’re going to make damn sure it's crowded with Covenant when they get there. New Campaign. New Hero. New Tactics. 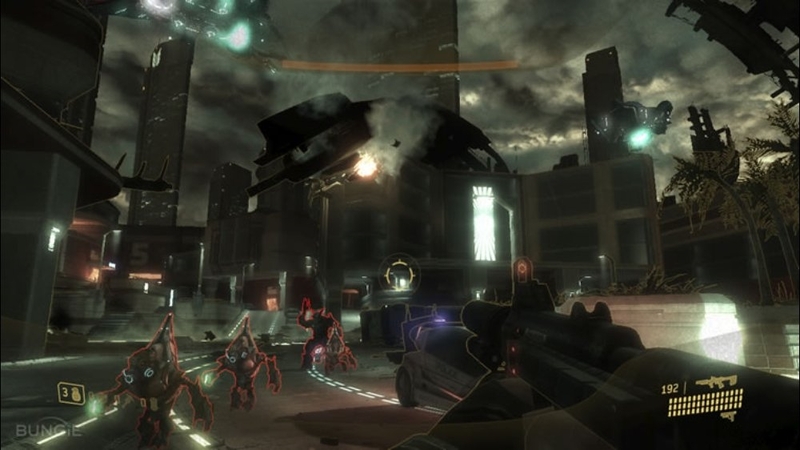 Drop into Covenant controlled New Mombasa and get an early look at some Halo 3: ODST gameplay. 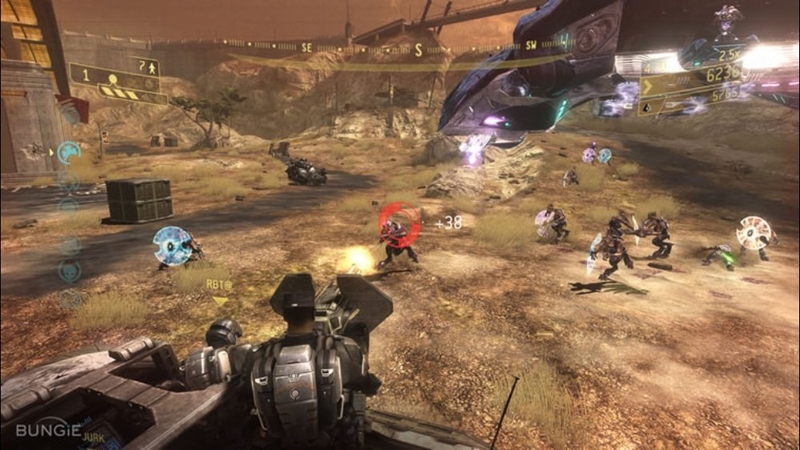 Available September 22, 2009, Halo 3: ODST presents players with a new and engaging storyline from the perspective of an Orbital Drop Shock Trooper and introduces the all new cooperative game mode, Firefight.